A compression fracture is a common cause of back pain. This condition is characterized by tiny cracks in the vertebrae of the spine. Compression fractures can occur suddenly or gradually. While this condition most often affects older women who have osteoporosis, it can become a potential problem for men or women of any age who engage in strenuous or repetitive activities. Your chiropractor in NYC near Midtown and Rockefeller Center Rockefeller Health Medical in zip code 10036 is here to help. We offer premier chiropractic care for the pain of compression fractures and other issues of the back and neck. We are your Rockefeller Center chiropractic doctor with a proven record of success. Spinal compression fractures can take up to 3 months to heal completely. For some people, pain can persist indefinitely and/or flare up from time to time. Without treatment, the area where the compression fracture occurred can remain weakened and have a higher likelihood of becoming injured again in the future. However, some people will feel almost no symptoms at all. This is because some compression fractures can occur very gradually with overuse injury and repetitive movements. The cracks are subtle and only cause mild pain at first, but with increased overuse, they can gradually become worse over time. Your Midtown NYC Chiropractors Bring Relief for Back and Neck Pain Fortunately, chiropractic care offers a safe, non-invasive way to accelerate the healing process. Your Midtown NYC chiropractors can check for misalignments and subluxations in the back and neck that might be exacerbating the pain and discomfort. A chiropractic adjustment can ensure the spine is functioning in alignment so that the tiny fractures of this condition can more readily heal. 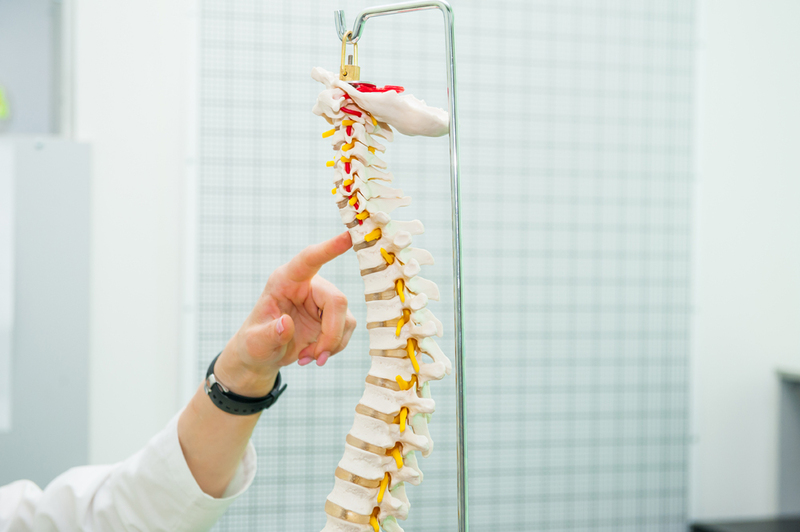 Your chiropractor in NYC in Midtown near Rockefeller Center Rockefeller Health Medical in zip code 10036 is experienced in treating a range of spinal injuries and conditions. We offer expert chiropractic care and interventions for the pain of compression fractures and other issues of the neck and back. Visit Us Today We favor non-invasive methods that are safe, effective and drug-free. Your Rockefeller Center chiropractic doctor Rockefeller Health Medical has a proven record of success. If you are suffering from back or neck pain, call us today to schedule an appointment.